When former journalists Gwen Rockwood and Shannon Magsam co-founded the mom-focused website NWA Motherlode in 2008, they struck on a rich deposit of online media users that had not yet been tapped by the local market. At the time, the popularity of mom blogs was growing rapidly nationwide, but before NWA Motherlode, the region had no centralized platform for original online content geared toward local parents. “There were bloggers and people blogging about being a mom, but there wasn’t a dedicated place where moms congregated online and could get information,” said Magsam. As a mother, she saw the potential for such a site in NWA and decided to build it herself. But Magsam didn’t want to go at it alone, and she thought of Rockwood, whom she had previously met while they were both doing freelance work for Mitchell Communications Group. Also a mother and the writer of the long-running, syndicated newspaper column, “The Rockwood Files,” Rockwood remembers feeling unsure when Magsam first approached her about teaming up on the project. “I was highly skeptical,” Rockwood said. “It was such a good idea that I remember thinking, ‘Surely we have something like that.’” But after three days of online research, she didn’t find it. “I called her, and I was like, ‘You’re right. This isn’t out there, and we need this. Our area is ripe for something like this,’” Rockwood said. Despite not knowing each other well at that time, the women decided to go into business, and they became the “mamas” of NWA Motherlode. From early on, they shared a specific vision for a “hyper-local” and fun site for moms. Most importantly, they wanted it to be “relentlessly helpful” — although they didn’t call it that at the time. That was a phrase they learned years later. In the spirit of building a supportive online community, the mamas made it a point from the beginning to foster two-way communication with the audience, so they made sure that their photos and contact information were prominent on both the website and its email newsletters. “We said we were going to be the face of Motherlode,” Magsam said. Throughout the years, readers have sought their help on a myriad of issues, and the mamas try to track down answers, even if the question is as specific as finding a good day care in a particular area of town. “You fall back on those reporter skills. You go find out,” Rockwood said. And if the research doesn’t pan out, they turn to their social media followers for recommendations or enlist the help of their 7,500 newsletter recipients. 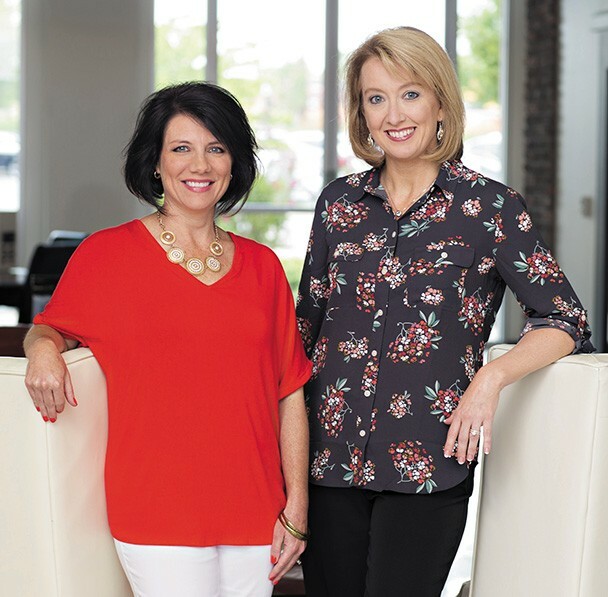 Magsam and Rockwood call it “the word of mom,” and in 2010 they took that concept to another level by adding the Mom-Approved Directory to their site and starting the Mom-Approved Awards for NWA businesses and services. Other content on the site includes an events calendar and printable lists of everything from the area’s best snow cone places, to where to see fireworks on the Fourth of July weekend, to what restaurants allow kids to eat free on which days. “We’re always brainstorming new ideas,” Rockwood said. 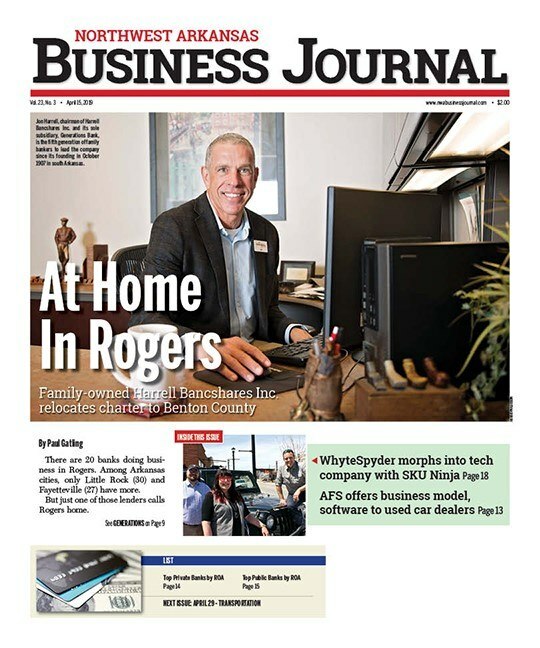 Regular features include “Outings Under $20” and the “Friday Five,” fun things to do in NWA each weekend, and the mamas are constantly adding fresh content, on topics from their most recent vacations to where to find Pokémon in NWA. Graphic designer Greg Moody, owner of Moody Images, has worked with the mamas since the beginning. Magsam and Rockwood often enlist the help of experts to explain issues and answer real questions from local moms. For example, numerous health segments with input from local physicians have been produced through a partnership with Mercy Northwest. “It’s such an integrated relationship. It’s so much more than buying ad space,” said Martine Pollard, executive director of communications and community integration at Mercy. “[Magsam and Rockwood] have their ears to the ground and can tell us what local moms are interested in and what concerns they have, whether its back-to-school, immunizations or concern about some sort of sickness that’s going around,” Pollard said. The site also has an online hotline with Ozark Guidance, where individuals can post anonymous questions and possibly receive an answer from a counselor. “That goes so far beyond an ad,” Rockwood said. “To me, that’s a real service to the moms, but at the same time it speaks directly to exactly what they do at Ozark Guidance. “Our first loyalty has always been and will always be the reader,” she added. That’s also why Magsam and Rockwood have never let a larger company buy into NWA Motherlode. Both women said they are content with their decision to turn down the deals. Recent page views on NWA Motherlode (between mid-June and mid-July) were 30,022 and its visitor count was 22,914. It’s a far cry from where they started, when they built the business from scratch eight years ago. They didn’t pull down a paycheck for more than six months. Magsam added that people assume online businesses don’t have overhead, but the mamas have always paid their writers, a graphic designer and an IT person, in an effort to ensure the elements of their site that were of the greatest importance to the user were high-quality. The mamas credit their early advertisers as boons to the site’s success. Mercy was on board as an advertiser with NWA Motherlode back in 2008, along with Walton Arts Center and Metro Appliances & More. “Initially, we did go out on a limb in supporting their effort,” Pollard said, “but we understood that changes were coming in the digital space and that how we connected with our patients and future patients, particularly women, might change. “When you think about what digital looked like eight to 10 years ago, I think [Magsam and Rockwood] were very visionary in anticipating change,” she added. What the mamas did could have been seen as risky, especially with the onset of the Great Recession and the fact that the media industry was on the brink of a low point. But it was a good time to start a niche publication online. While the media looked for ways to attract new and younger readers using fewer resources, digital media rose, and with slashed budgets, lifestyle content was the first to be cut from mainstream print publications. Rockwood’s take? “The need for community never goes away, no matter what the economy looks like that year,” she said. Later on, the mamas would use the lessons they learned during those early days to help the co-founders of Southwest Missouri Moms, sisters-in-law Mindi Artherton and Kelli Artherton, launch their site in February 2015. The mamas provided a how-to manual and a year’s worth of training on the day-to-days of running a site, while encouraging the women to make it their own, specific to their region’s needs. Through the years, the mamas also have donated to a number of local nonprofits, and they have thrown three “Mom Proms,” which benefited the causes of Laundry Love and Saving Grace. The mamas put a big emphasis on philanthropy. NWA Motherlode is a business, and the mamas run it that way, but the heart of their work is helping moms — so giving back is what it’s always been about.